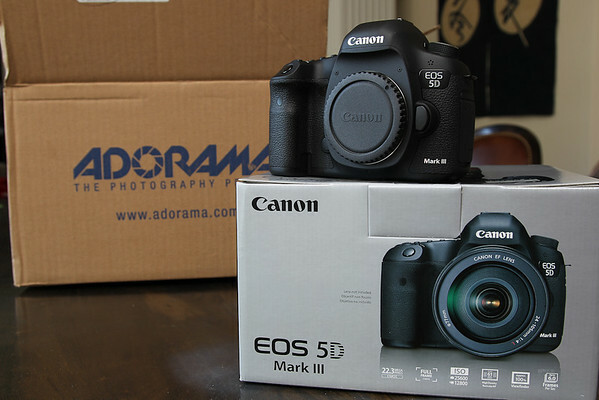 My Canon 5D Mark III has arrived from Adorama and will be reviewed over the next few days. Come back frequently for updates as I offer my initial impressions. Currently I’m super impressed with the build quality (feels more like a pro camera) and the controls are excellent. I’m also pleased that the cryptic custom function menus have been expanded out to be more easy to follow. Finally I’m thrilled to see some features from the 1D X have made it to this body – this thing rocks! 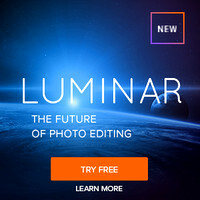 Click here to order yours from Adorama and enjoy my 5D Mark III announcement article about the changes you’ll find in this new body. But if you go compare it on imaging-resource you’ll find that it’s step back from the D3s performance. When you look at it this way it seems like the 5DM3 is totally usable up to 25,600. After that it gets ugly though. Time to become friends with BillMeLater.com as good stuff is coming and it’s not gonna be cheap. I’ll be back tomorrow to give you my thoughts about the new camera to say if I think it’s fact or hype. 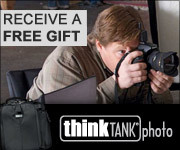 If you make a purchase using links in this article, I may get a commission. Hi Ron. Please seek to determine when/how the 1DX's more advanced 100,000-pixel RGB Metering Sensor may provide an advantage over the 5DIII's iFCL 63-Zone Dual Layer Metering Sensor. Supposedly this will effect the respective cameras' ability to track moving targets, particularly in low light environments. I'm sure there's more to it, but this capability is one of the reasons I'm waiting on real world reviews and comparisons of the two bodies. I will when I get one. In fact, CPS is also going to send me 300 f/2.8 II to use with the 1D X (assuming it doesn't take an insane amount of time for that body to arrive). I will say that the 5DM3 is blowing me away. Stay tuned to my blog post tonight.